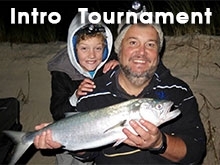 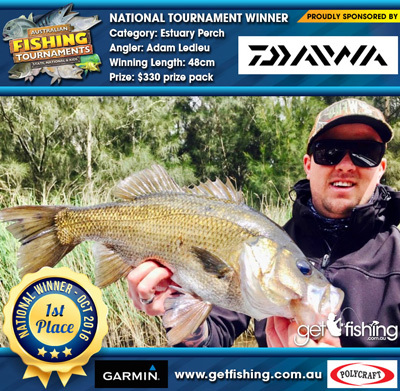 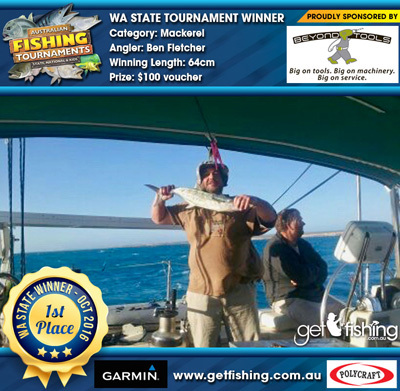 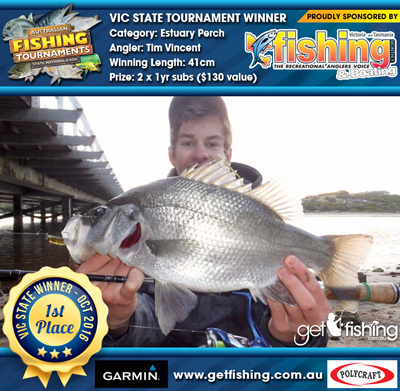 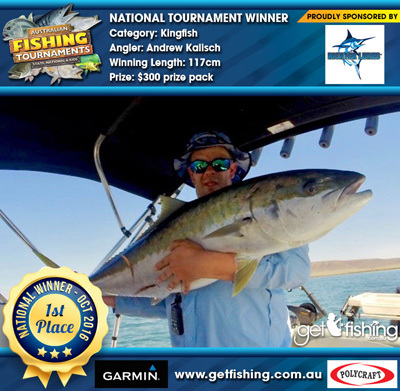 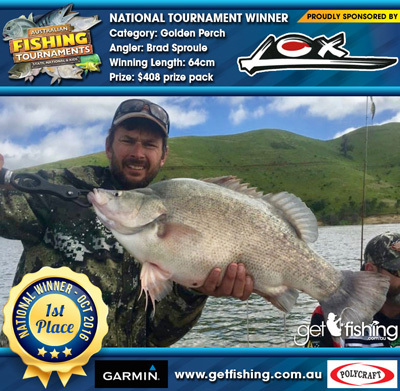 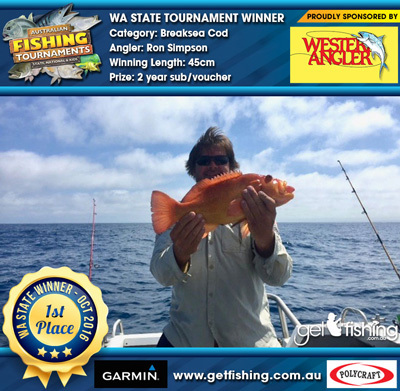 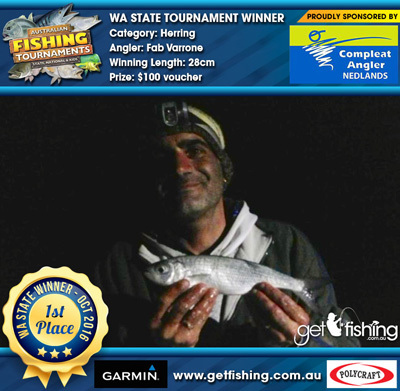 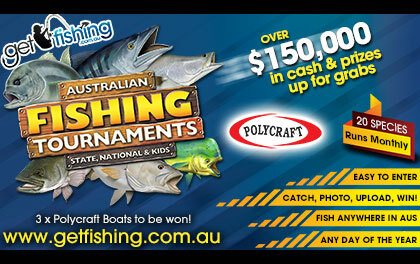 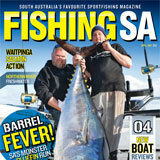 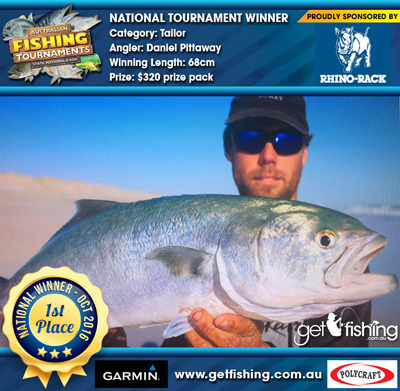 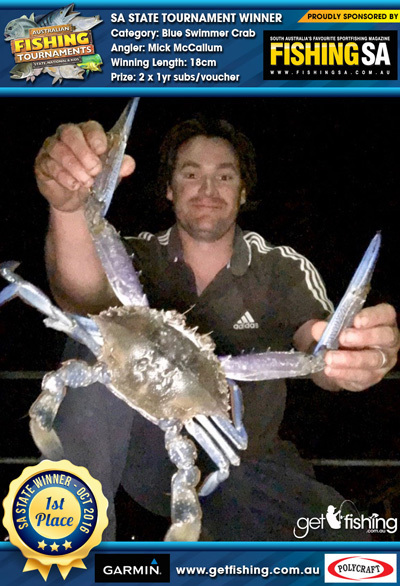 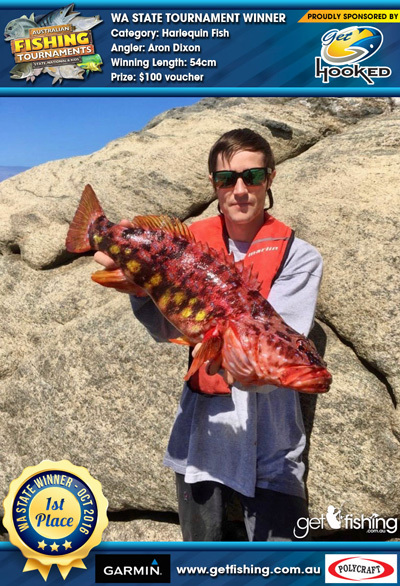 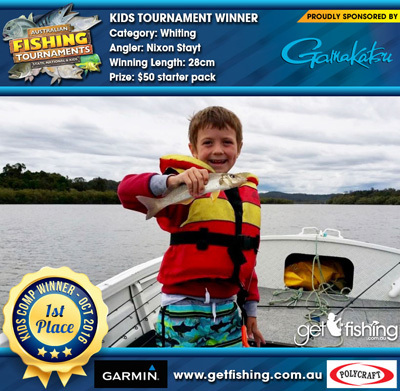 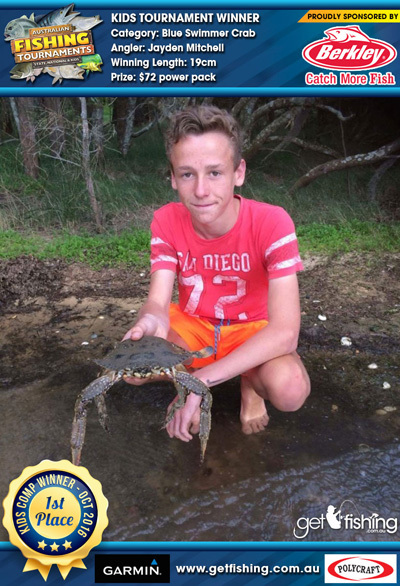 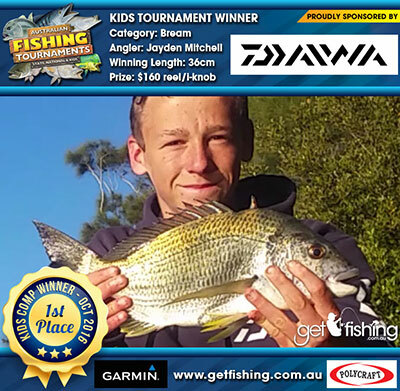 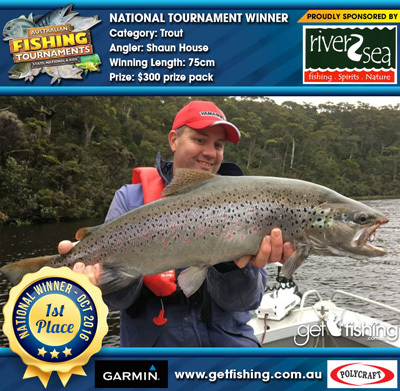 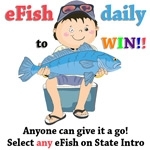 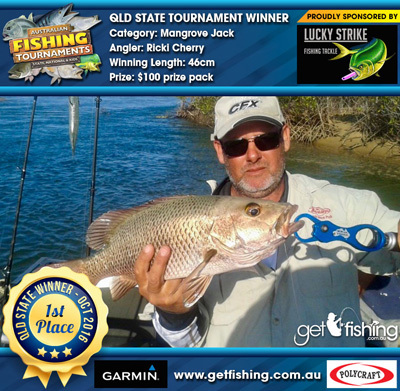 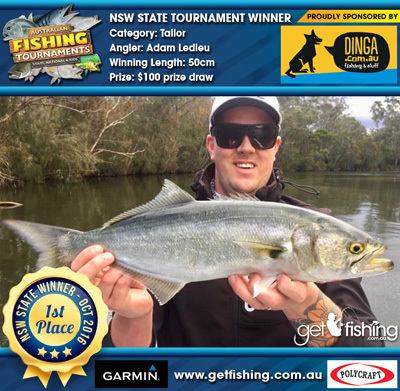 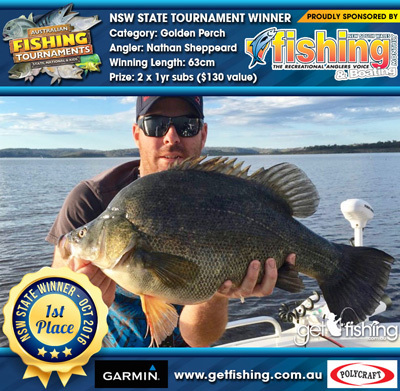 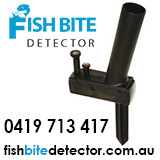 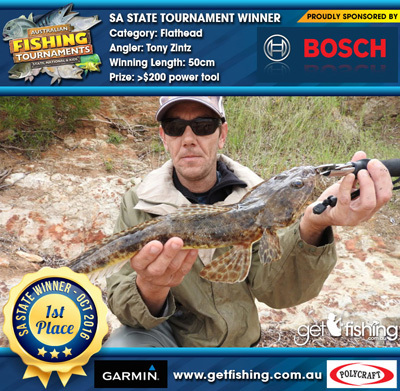 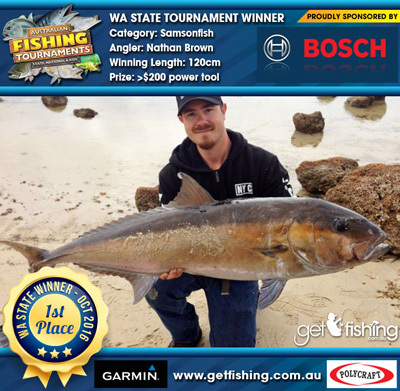 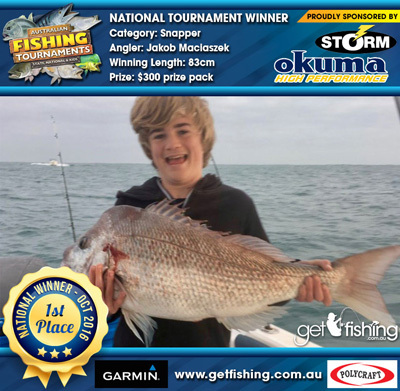 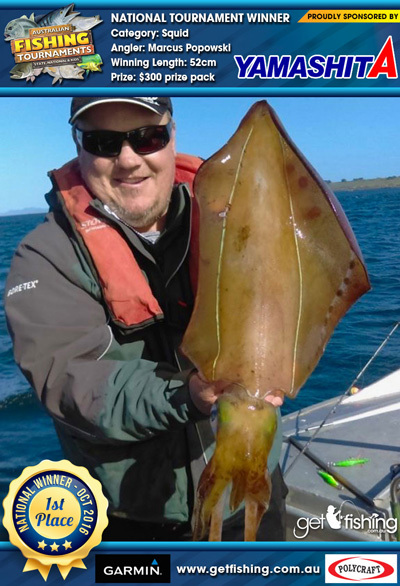 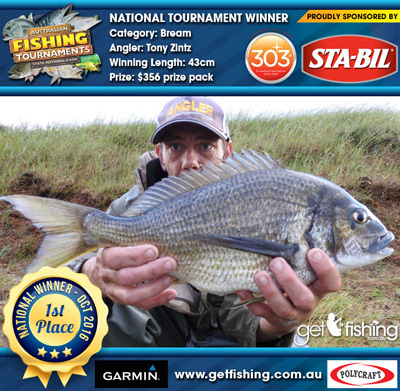 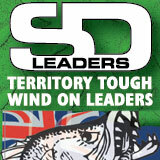 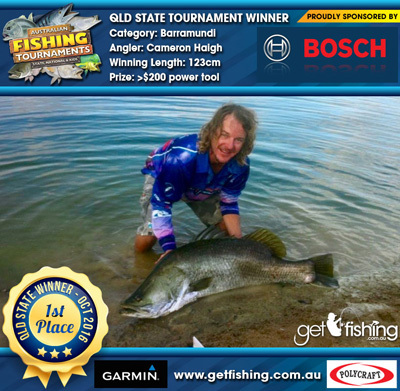 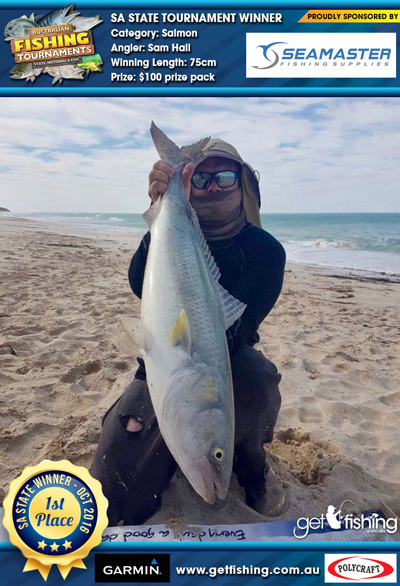 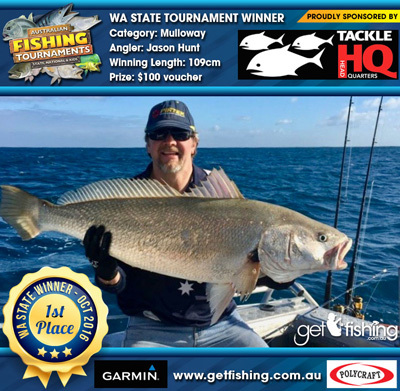 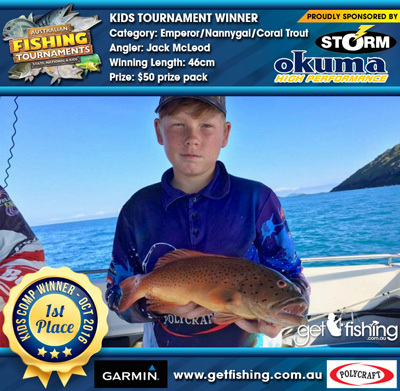 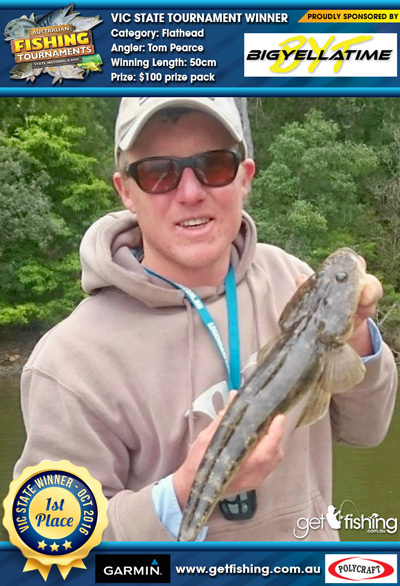 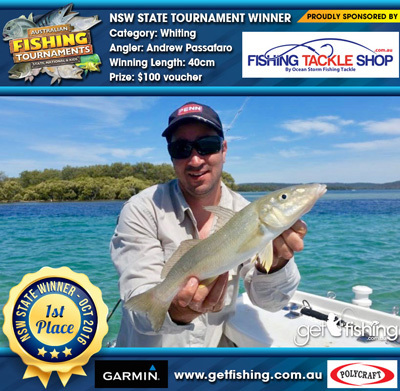 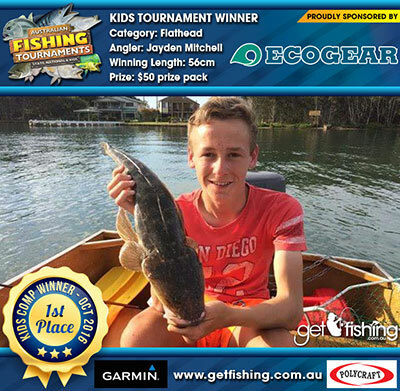 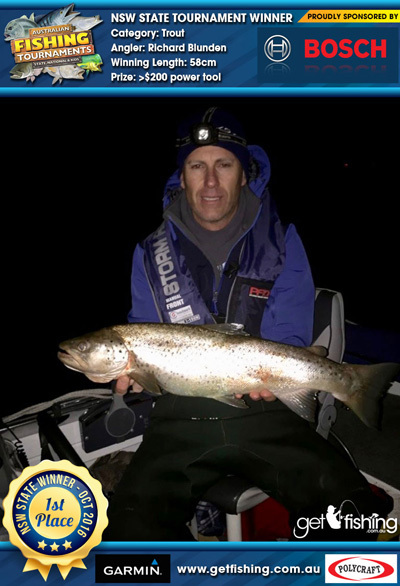 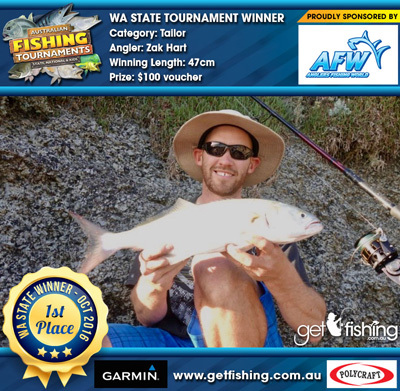 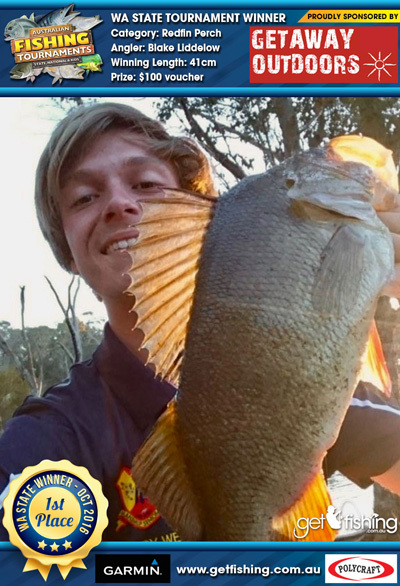 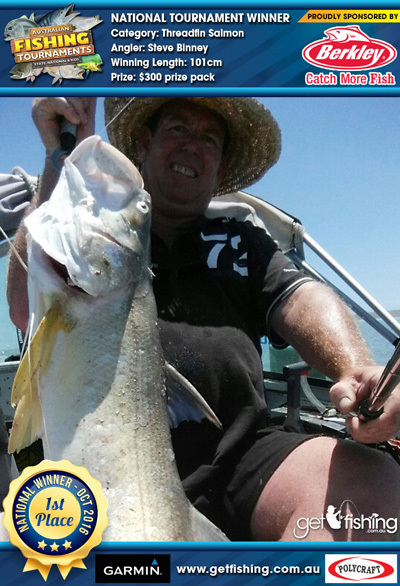 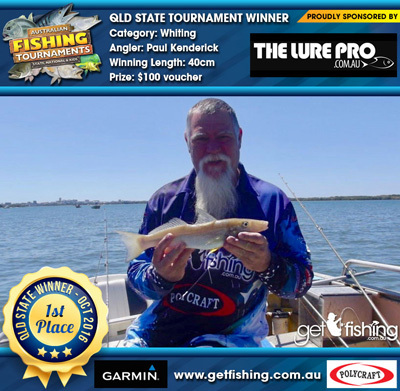 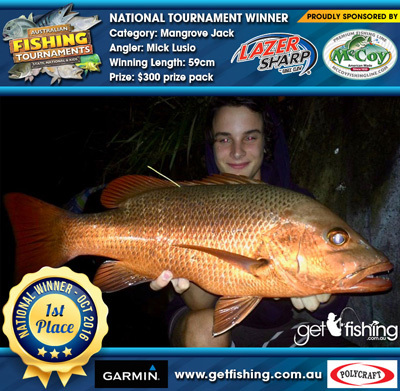 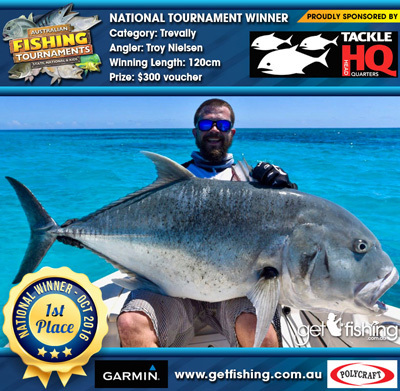 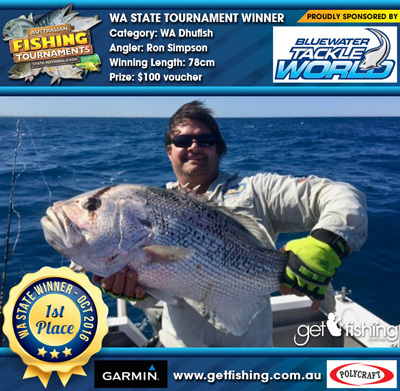 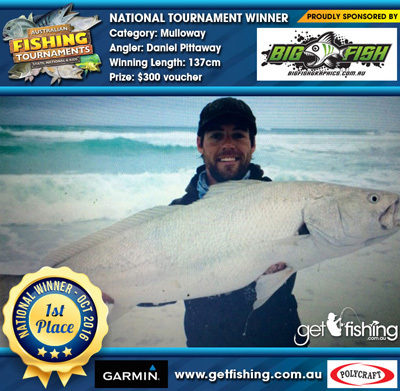 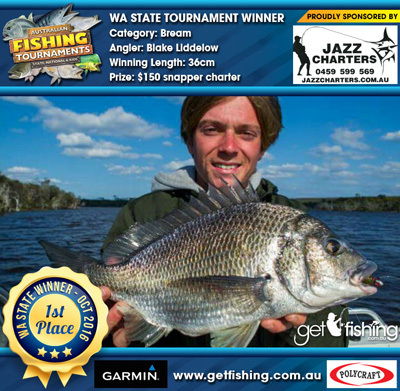 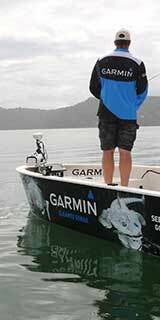 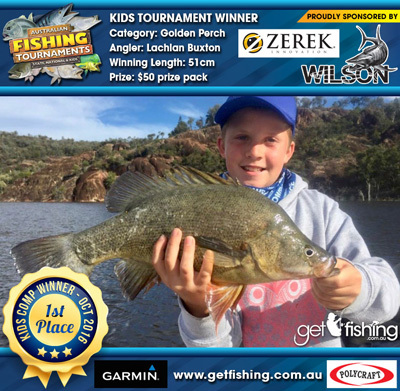 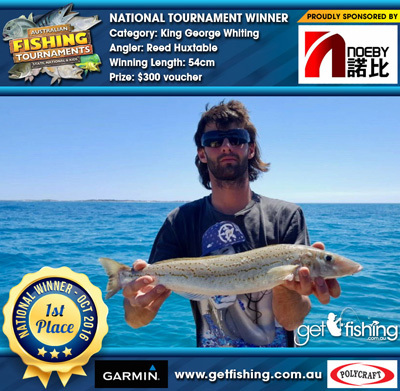 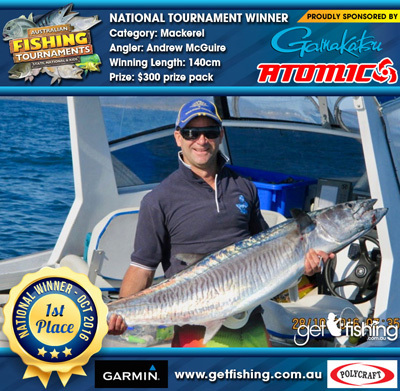 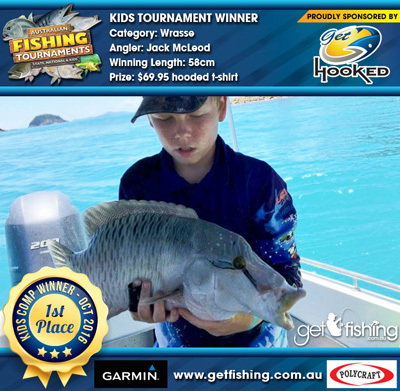 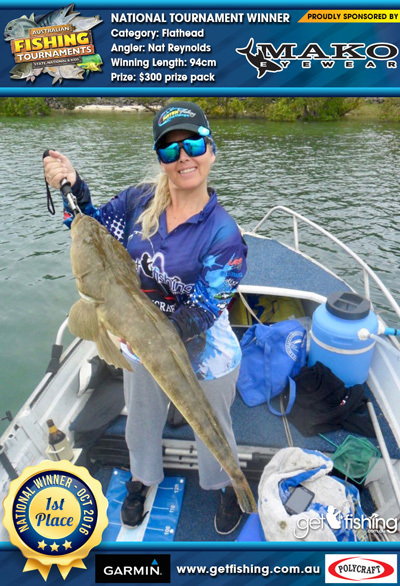 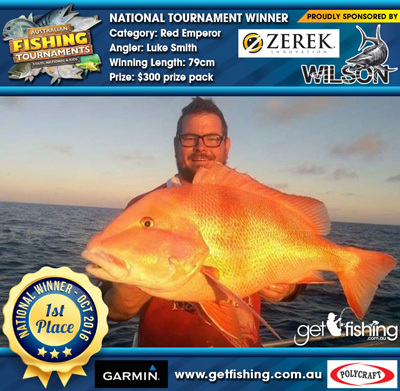 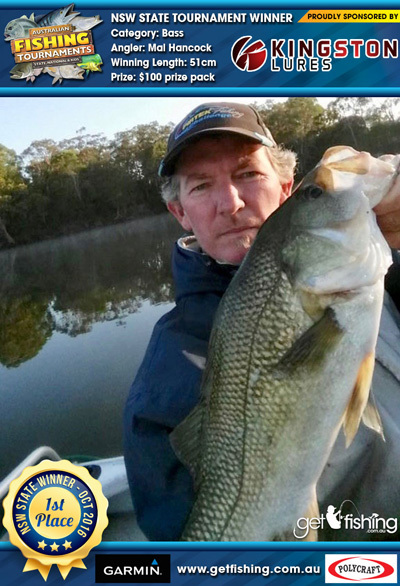 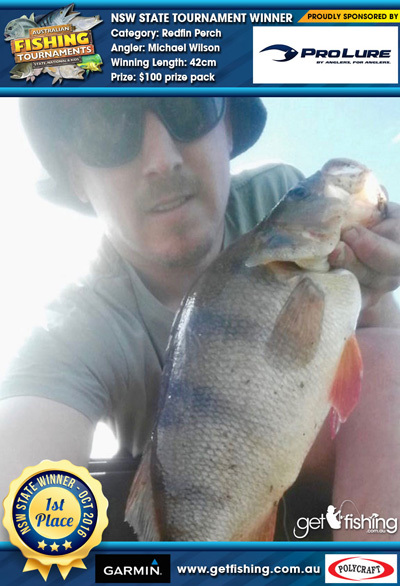 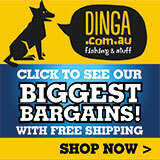 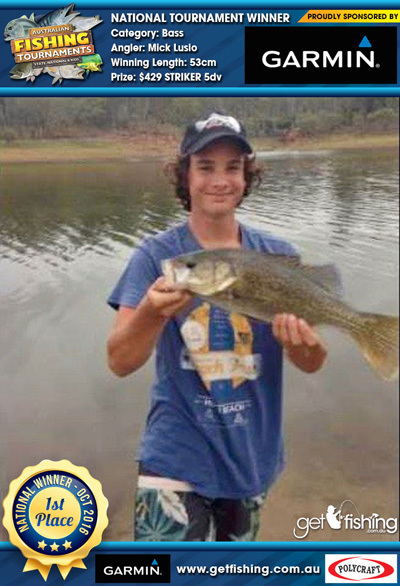 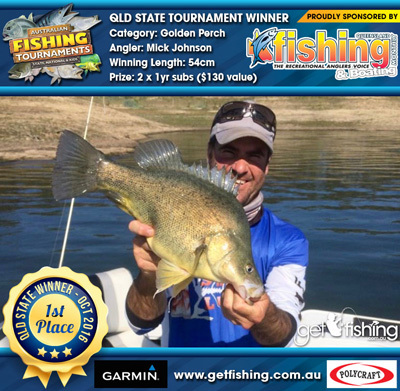 A massive thanks to everyone who competed in our October National, State and Kids Australian Fishing Tournaments and congratulations to everyone who won prizes! 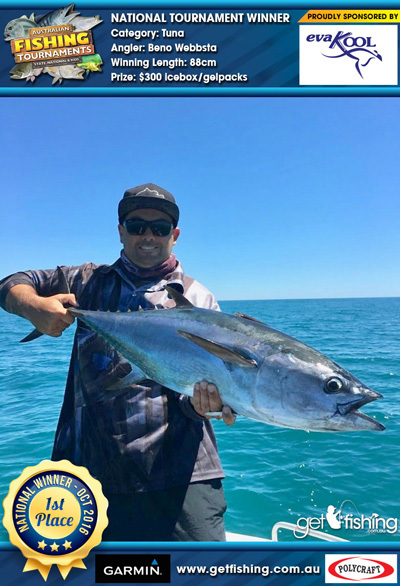 There were some absolute beauties submitted with many new faces gracing the leaderboard at the end of the month which is always great to see. 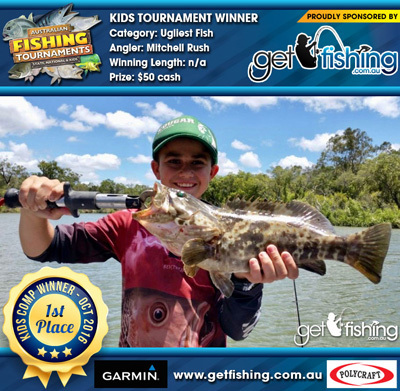 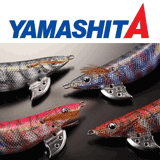 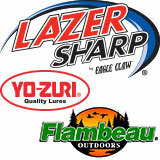 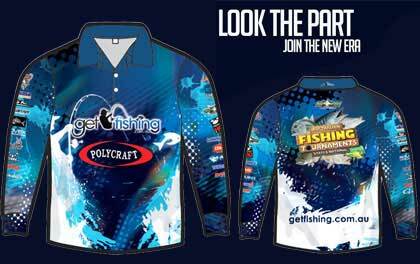 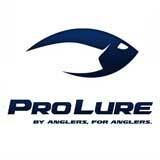 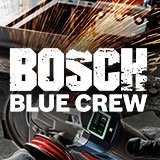 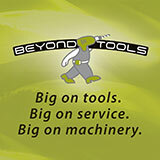 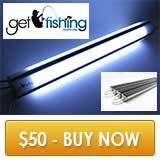 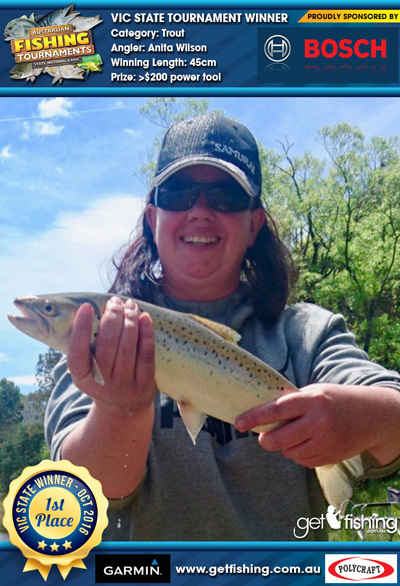 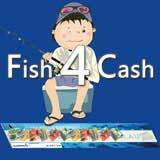 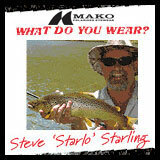 Over $15,000 in cash and prizes was awarded to the 43 winners and over $15,000 worth of gear is up for grabs again this month.